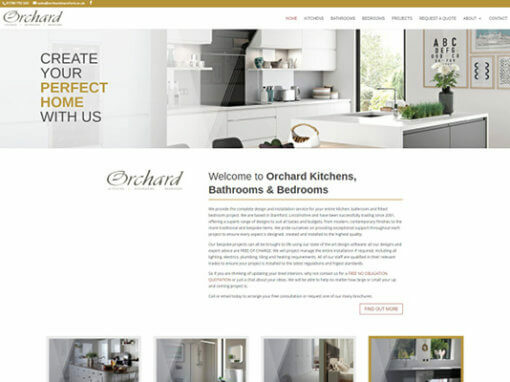 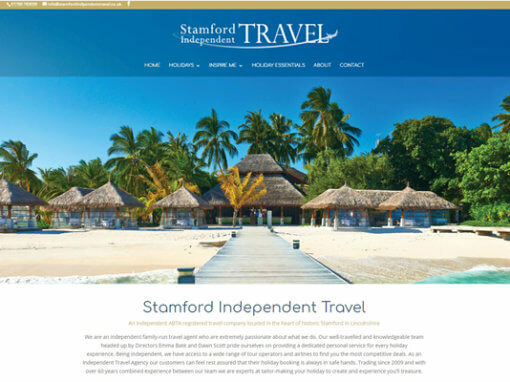 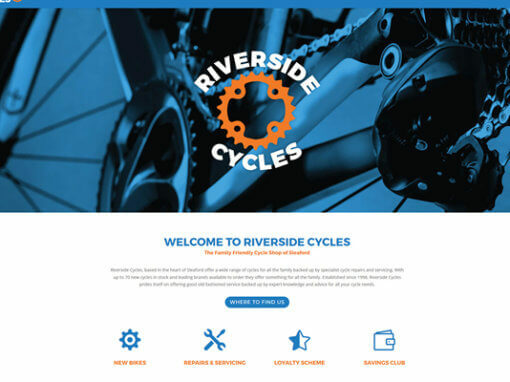 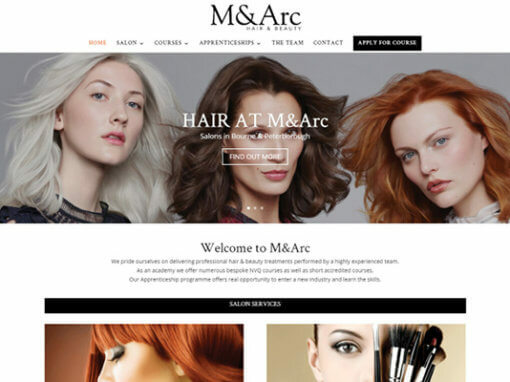 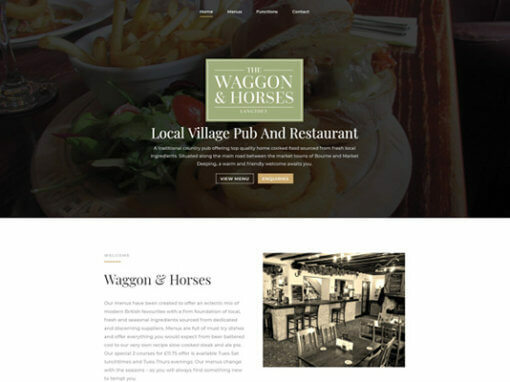 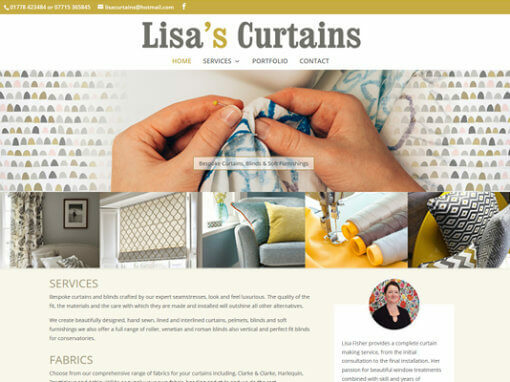 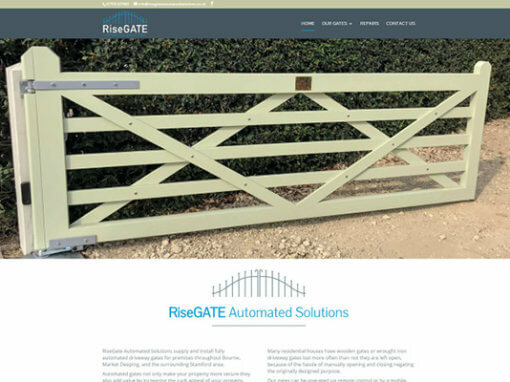 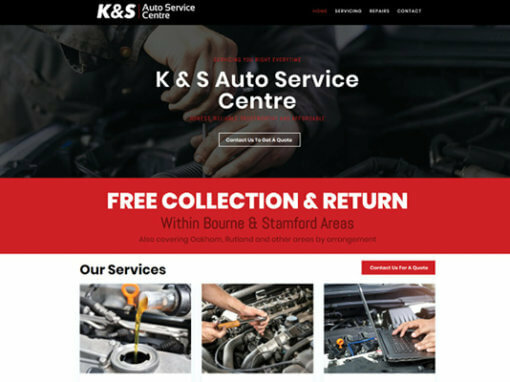 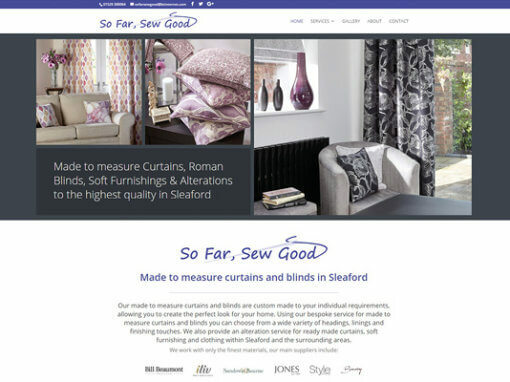 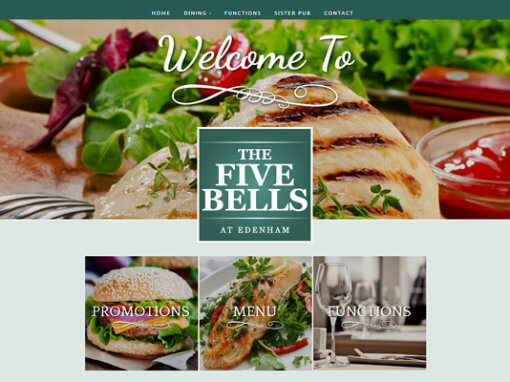 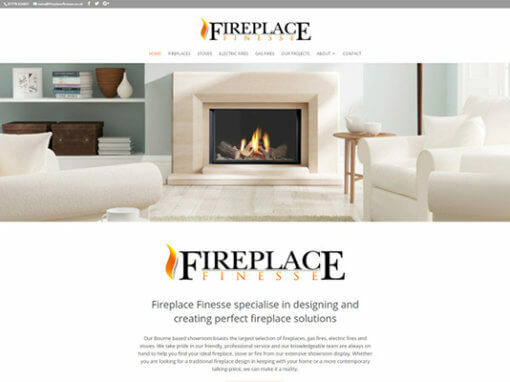 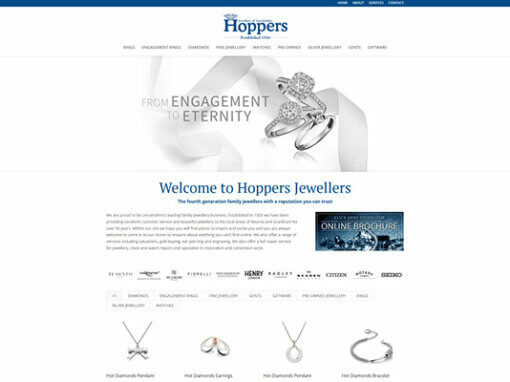 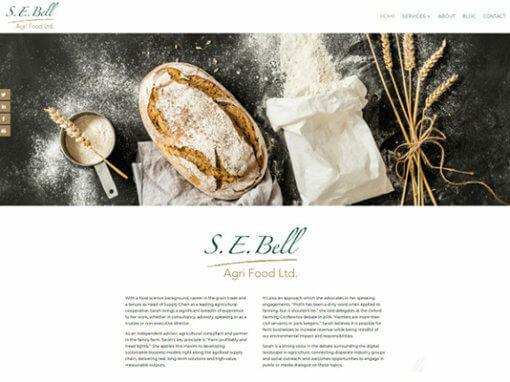 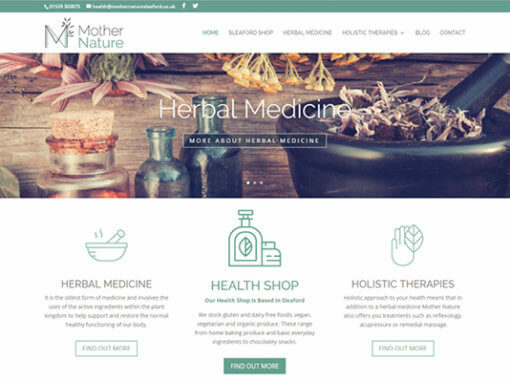 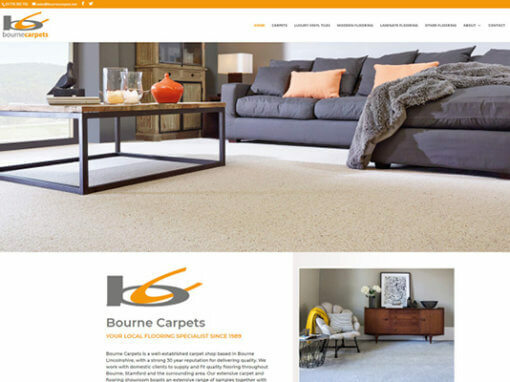 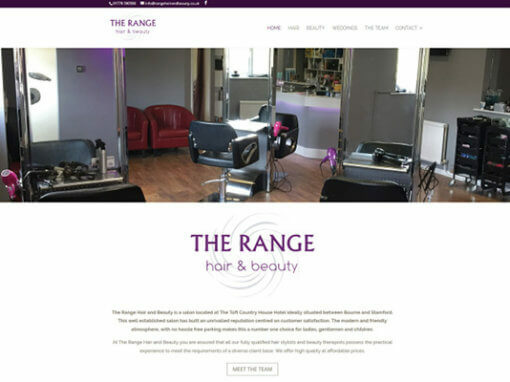 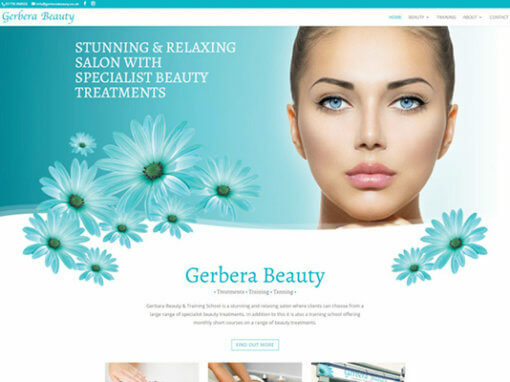 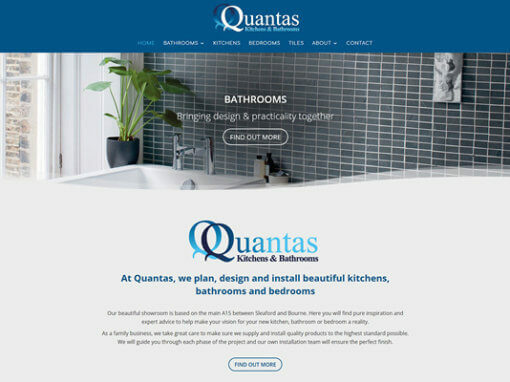 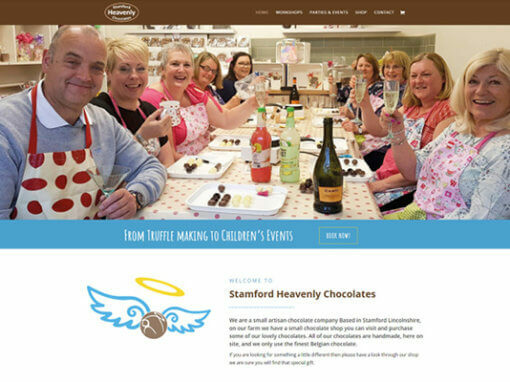 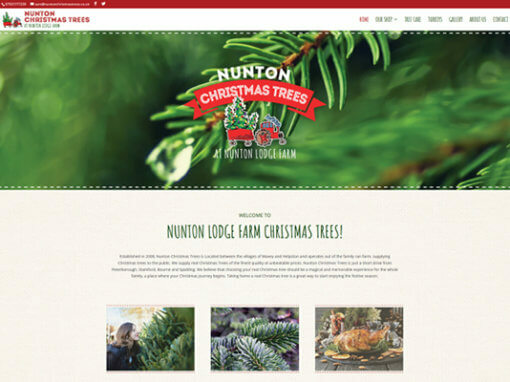 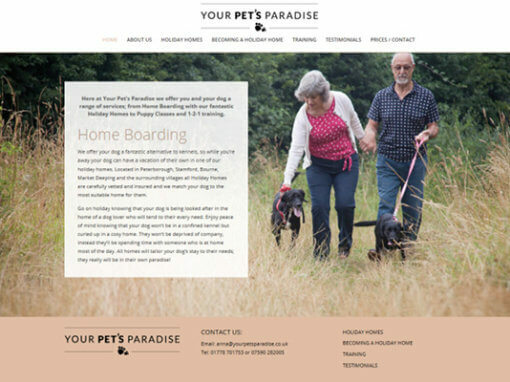 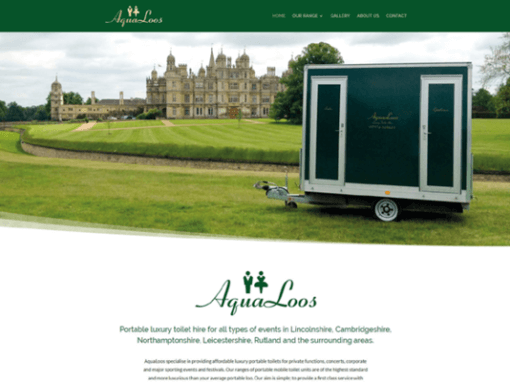 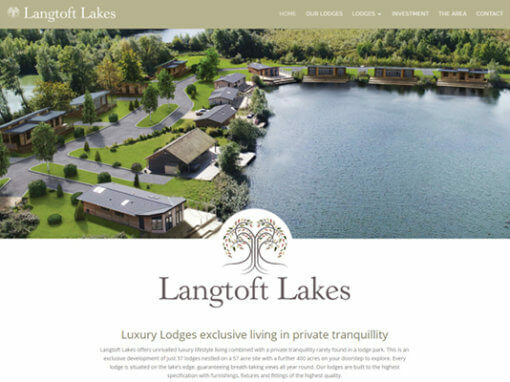 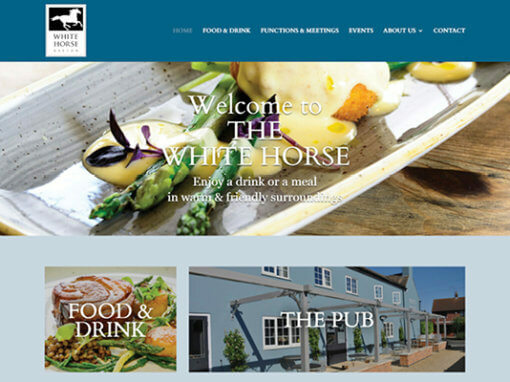 This client’s previous website did not reflect the size of the business and did not showcase the amazing work that our client has done for big brands like Waitrose, Specsavers, Iceland and many more. 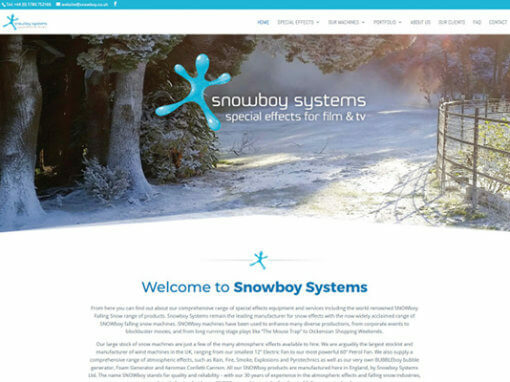 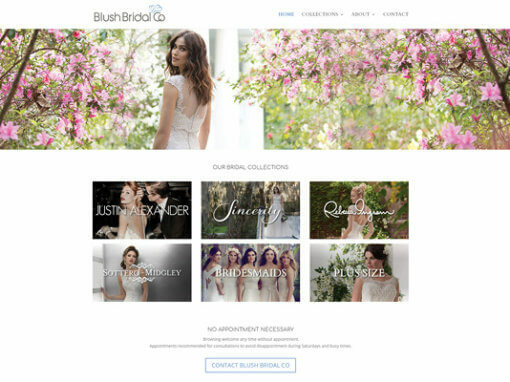 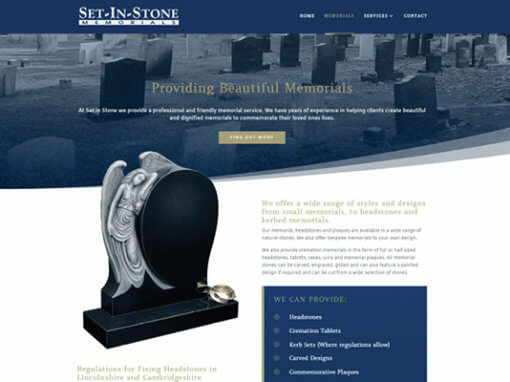 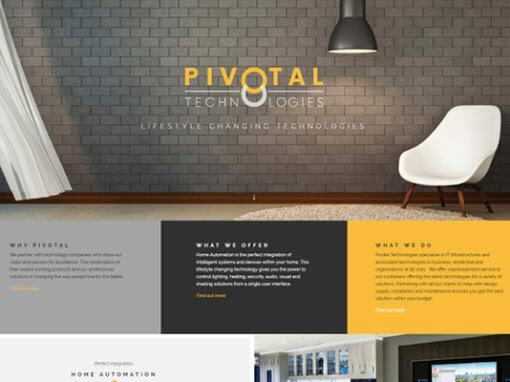 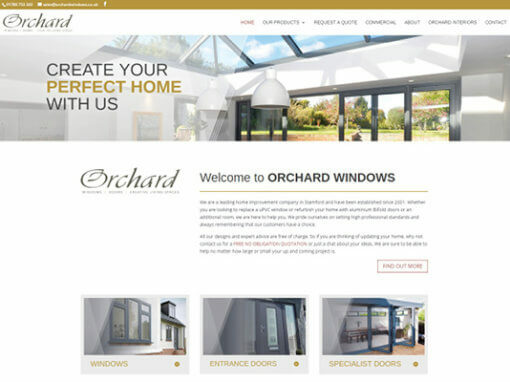 By following the brief and adding a little extra inspiration we created a site that was modern, bright and appealing. 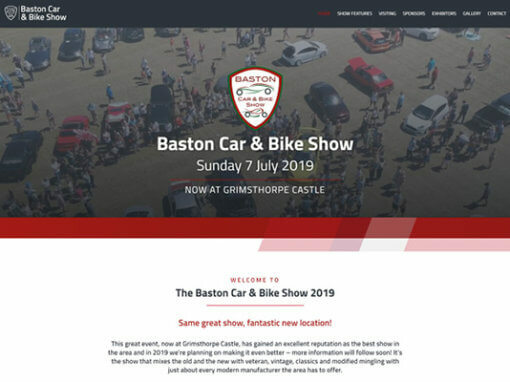 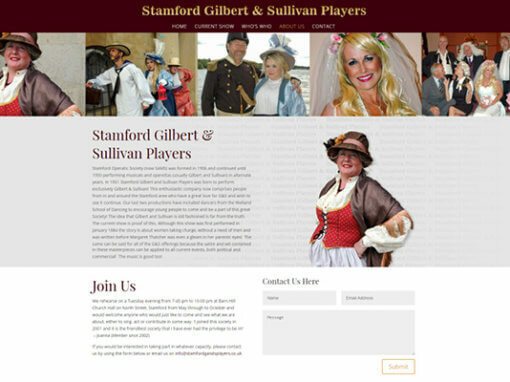 We focused on showcasing our clients portfolio using photo and video galleries and adding links to some of the productions the have been part of. 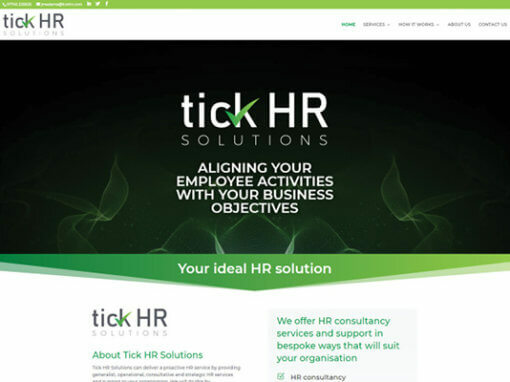 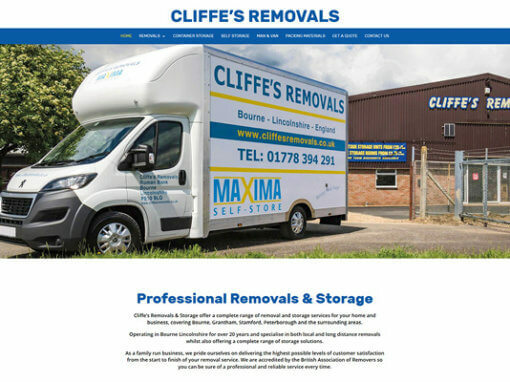 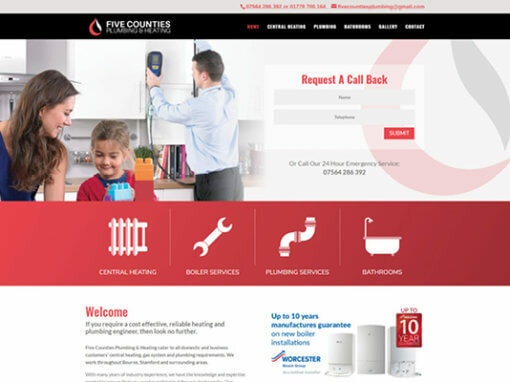 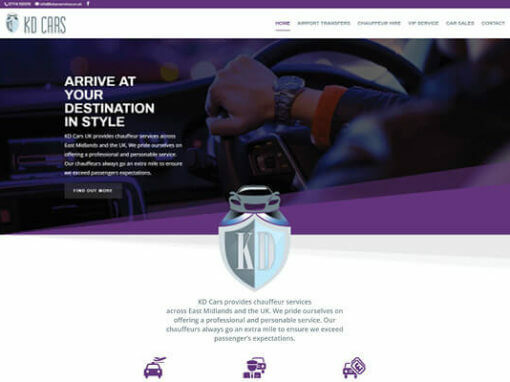 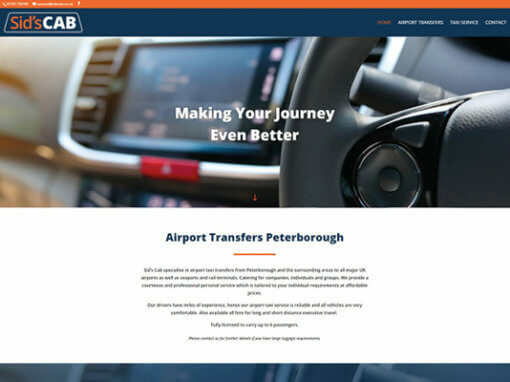 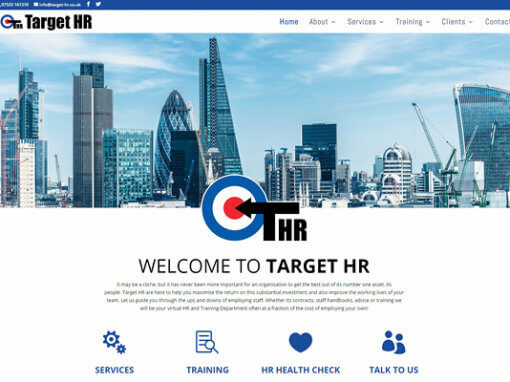 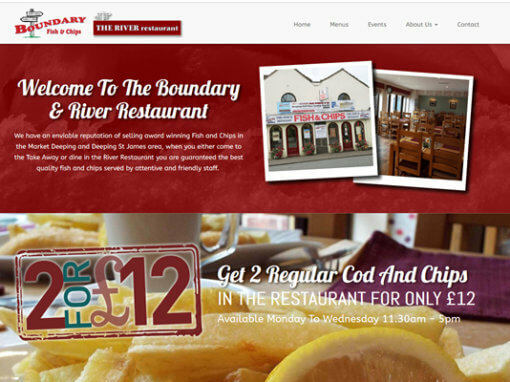 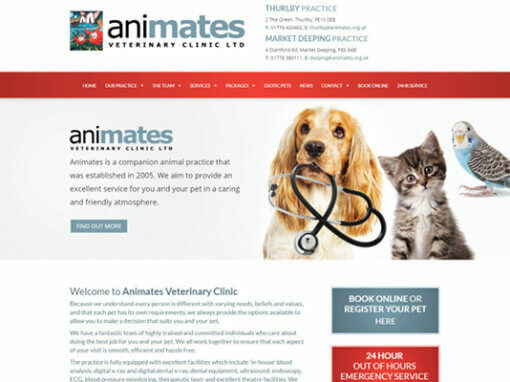 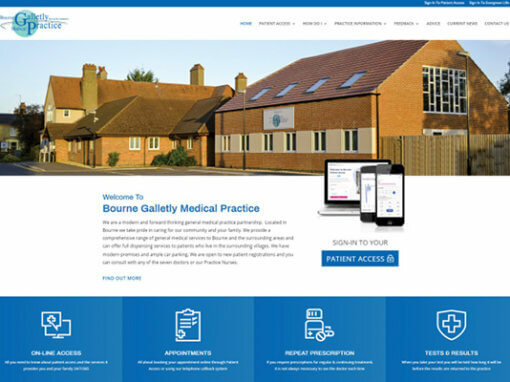 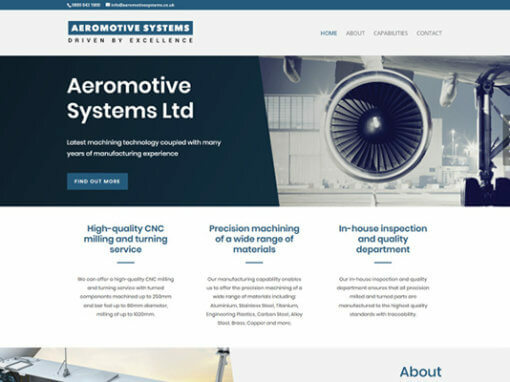 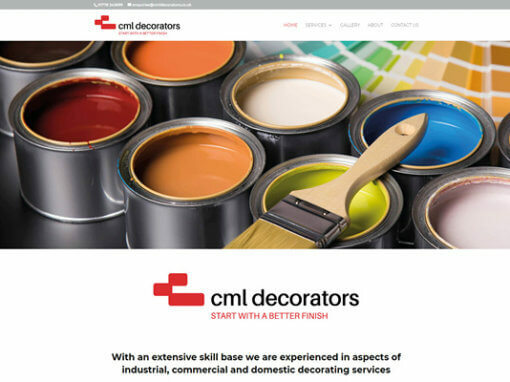 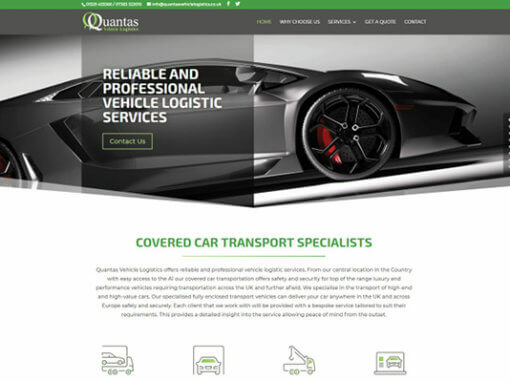 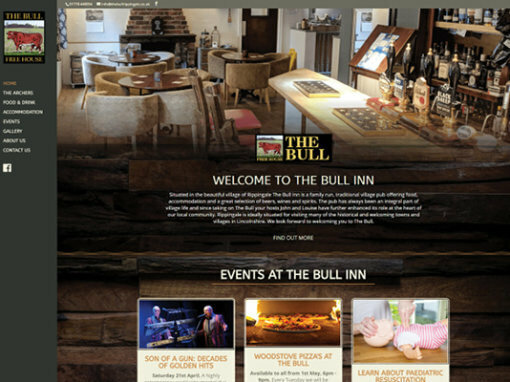 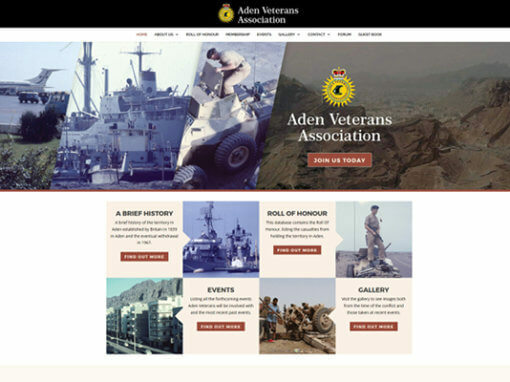 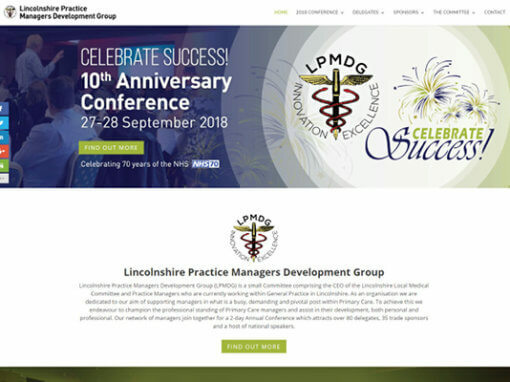 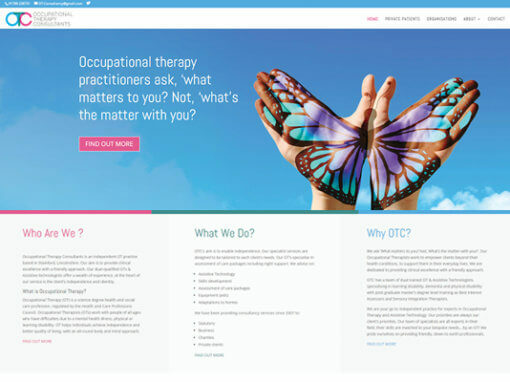 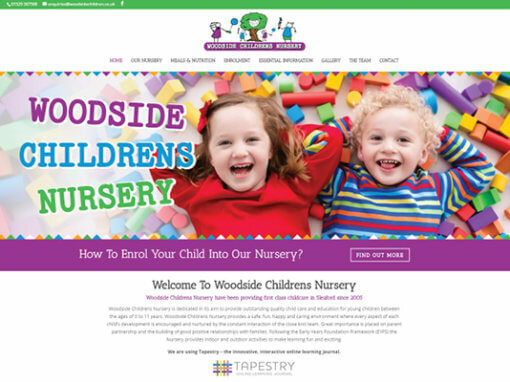 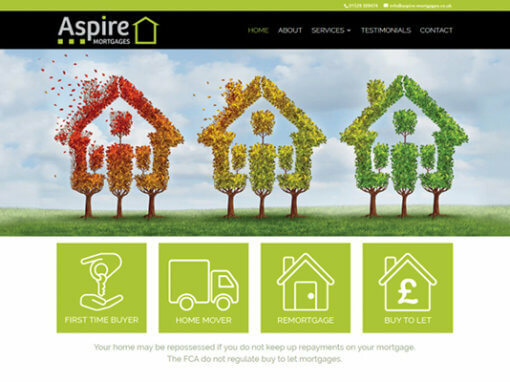 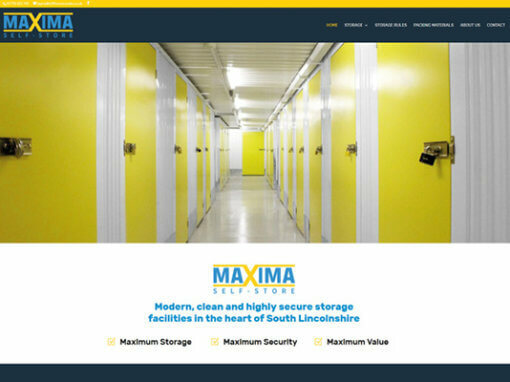 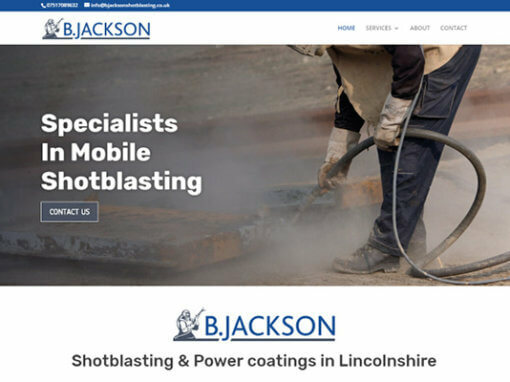 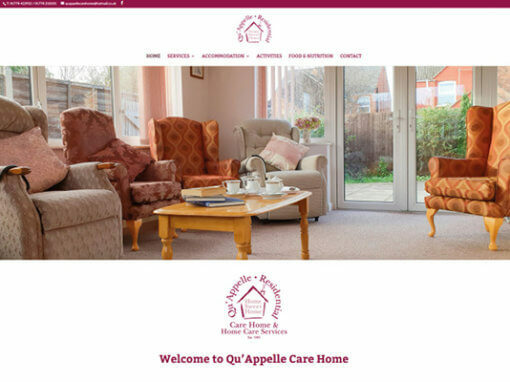 The new website now highlights all they great work they have done while promoting their range of services effectively. 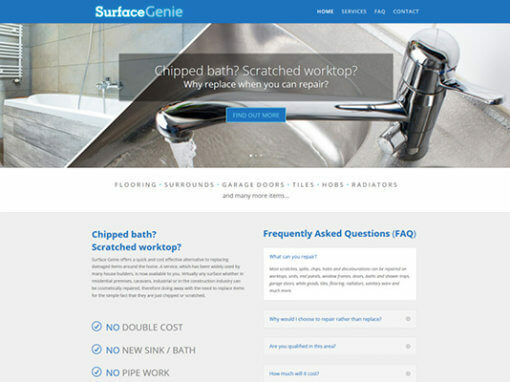 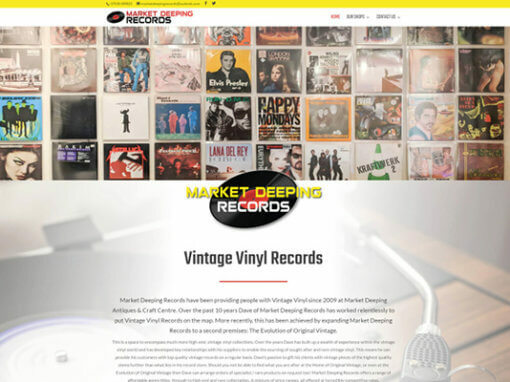 The site is also now responsive and flows to mobile, pc and tablet.